Description: If you want CHARACTER, YOU'RE SEARCH STOPS HERE! 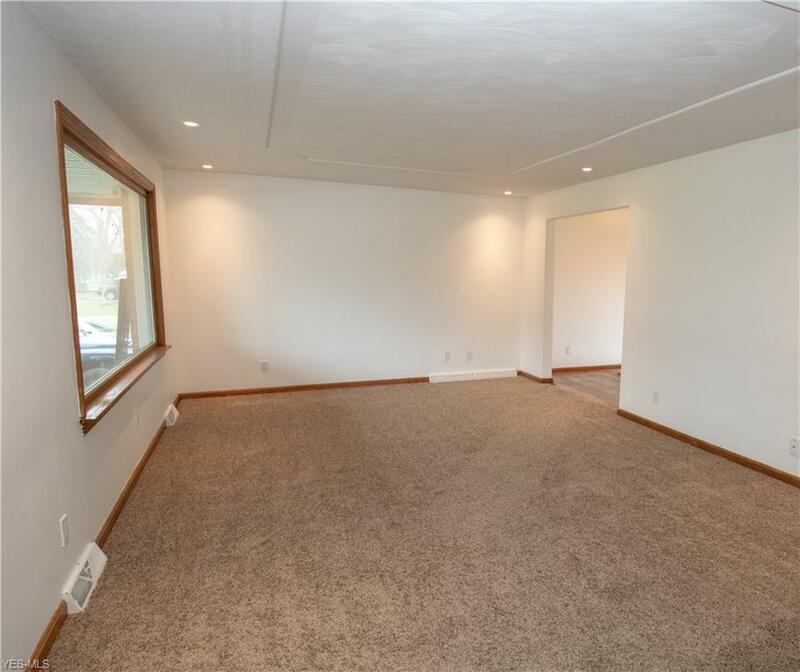 This 3 bedroom, 1.5 bathroom home is set on slightly under half an acre with updates GALORE. Elegant details, cutting- edge features and major attention to detail, this unique home puts a classy touch on contemporary style. Upon entering, take a look up at the AMAZING 3-dimensional ceiling in the living room, and another version, called "starburst" in the dining room! 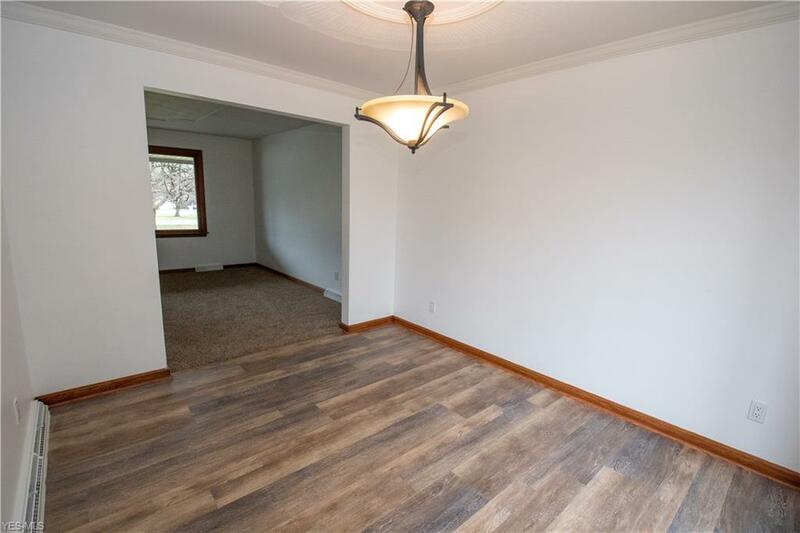 Completely remodeled kitchen with granite countertops (with 20 yr warranty), ample cupboard space AND a handsfree sink faucet, that LIGHTS UP! Life proof flooring in kitchen and dining room. 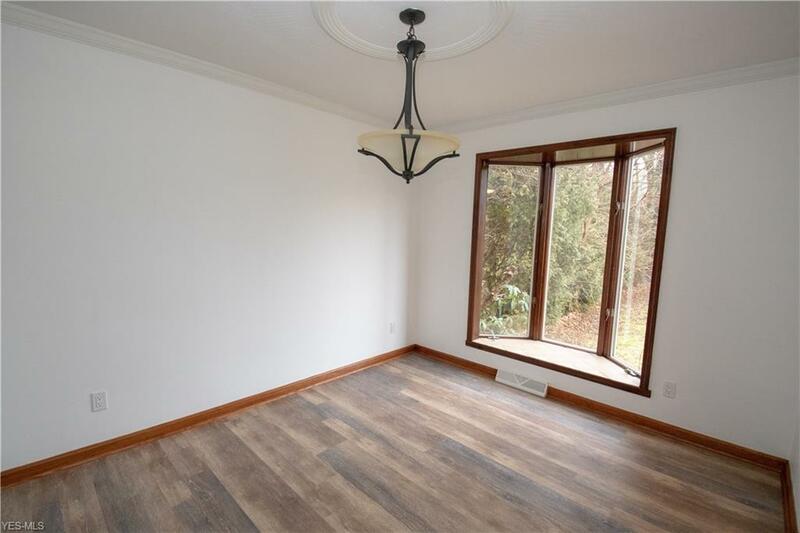 Both bathrooms completely new, dining room with huge bay window, spacious master bedroom with his & her closets, den area with closet and french style doors leading to a beautiful sunroom with high ceiling & brick detail. 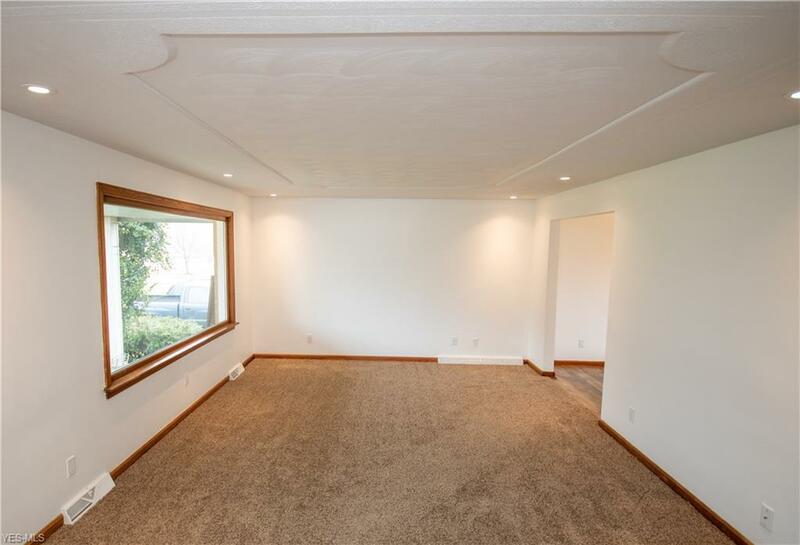 Partially finished, full basement with workshop area, TONS of space for storage, and the most easily accessible & friendly crawl space that you'll ever see. 2.5 car attached garage, huge covered front porch, and 10 by 20 shed out back. 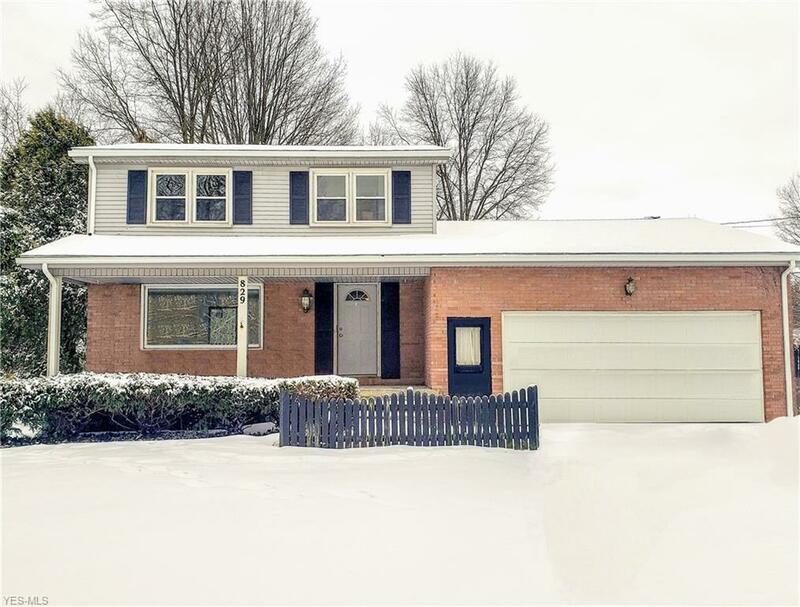 Updates include new furnace/AC (10 yr warranty on parts), hot water tank, roof, gutters, flooring THROUGHOUT, doors, paint, fixtures, wifi- thermostats... you name it! 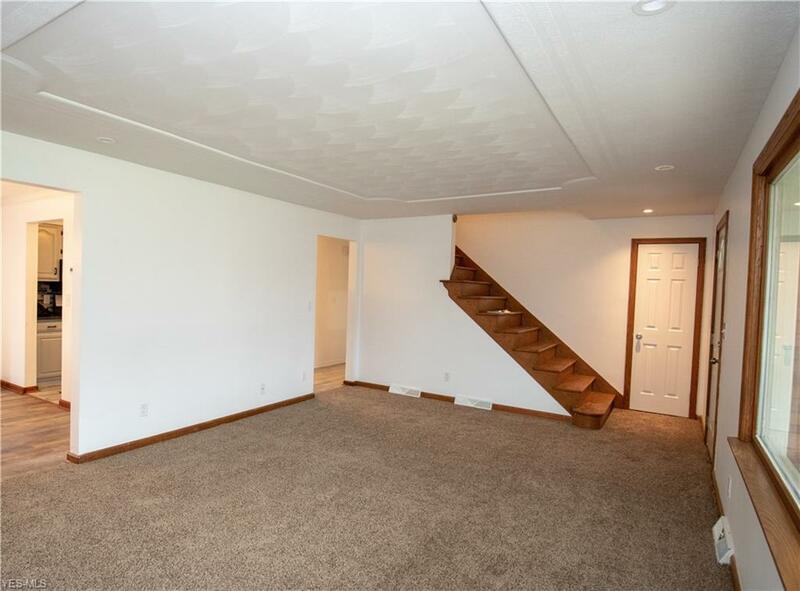 Easy access to all that Boardman has to offer. HURRY IN and see it all for yourself!! !